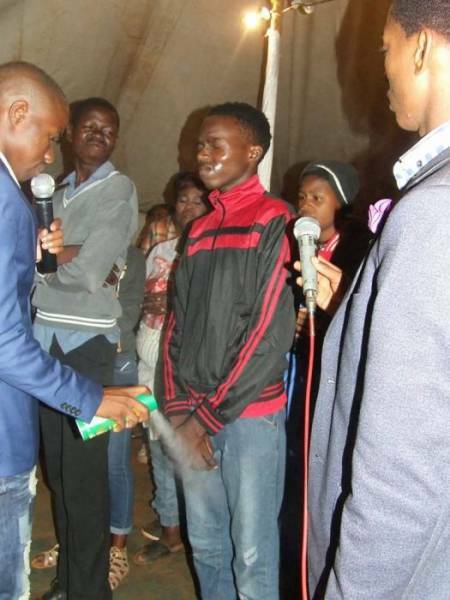 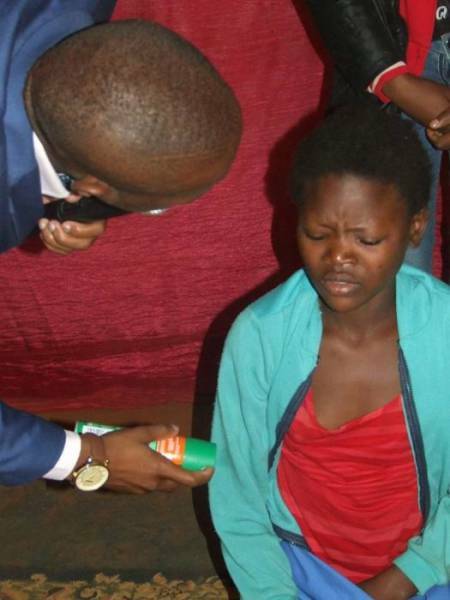 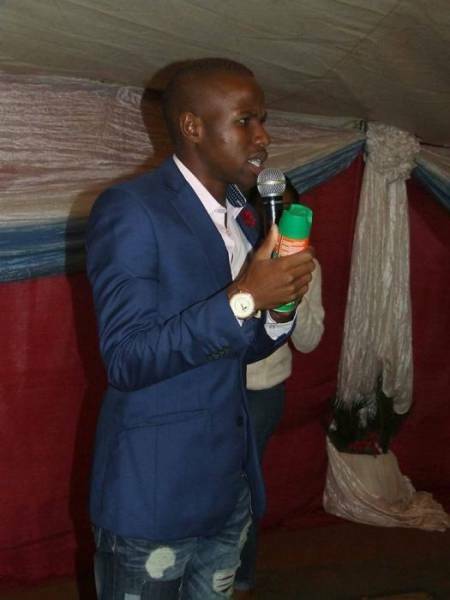 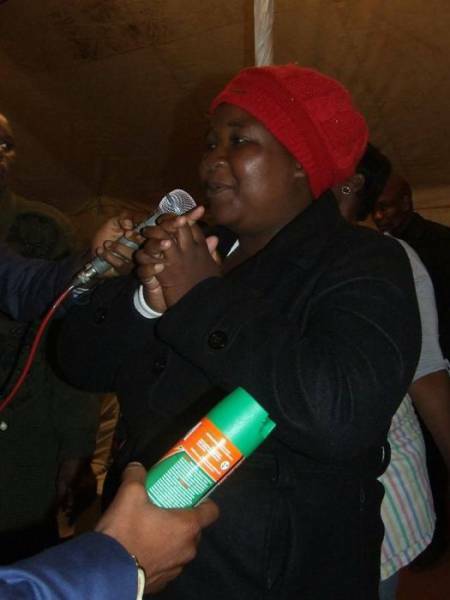 Lethebo Rabalago is a South African pastor and a self-proclaimed profit who claims that this “special liquid” can heal people. 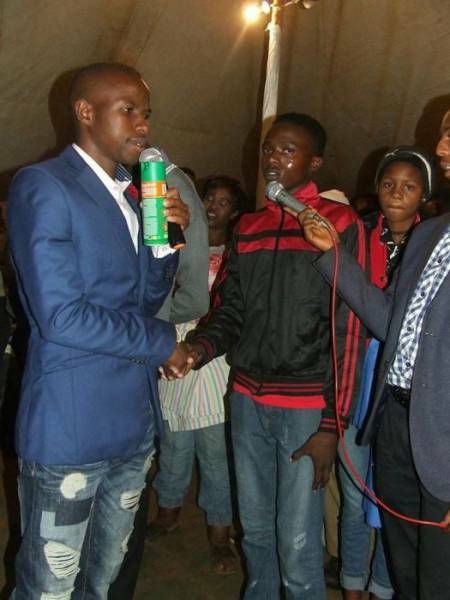 This liquid he uses is called ‘Doom’ and it is actually a pesticide. 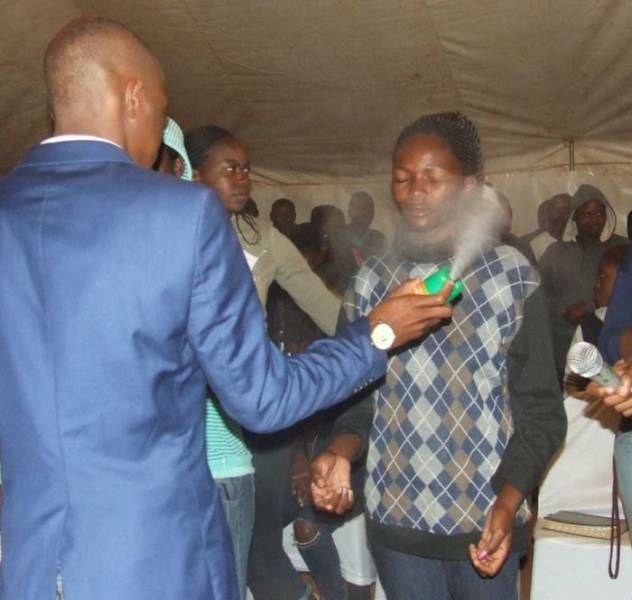 A lot of people in the local community believe the pastor but others totally disapprove his actions. 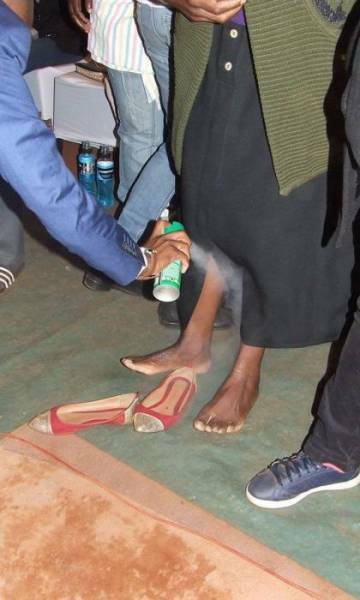 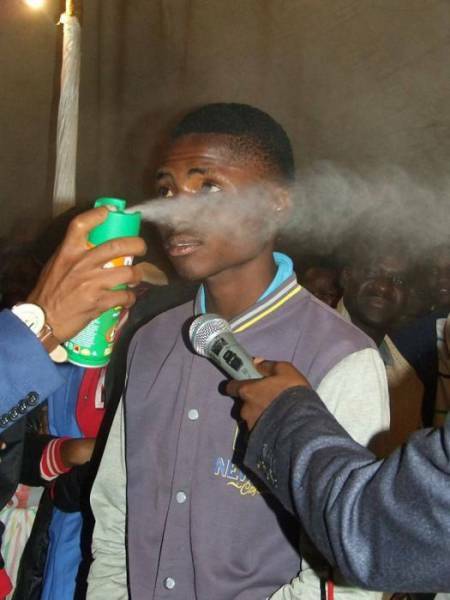 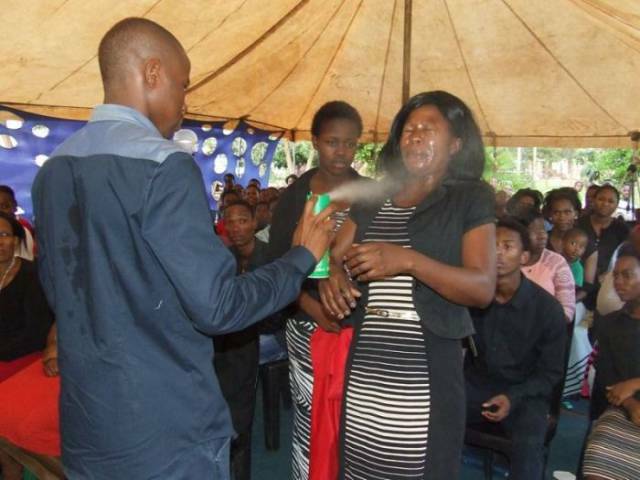 0 responses to "That’s Not Your Ordinary Holy Water This Pastor Uses (9 pics) "